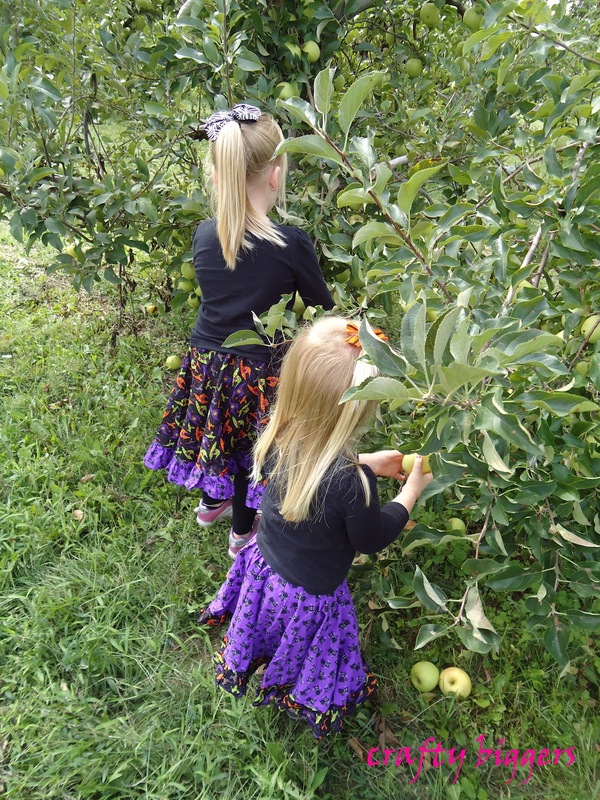 I took my girls apple picking today at Lynds Fruit Farm. 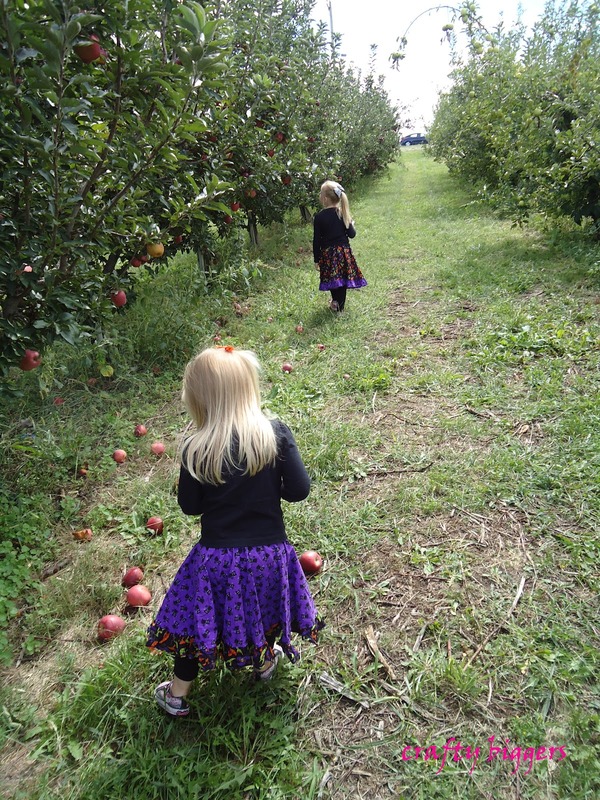 It's about 5 miles from our house and we are able to pick different fruits and pumpkins throughout the year. We all had a great time. 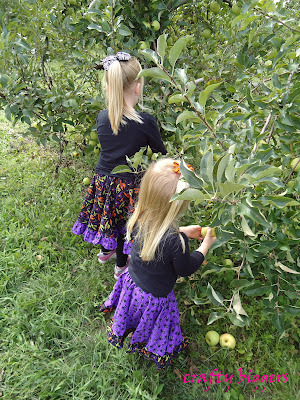 I think that the girls' favorite part was the sample as you go policy that the farm has. 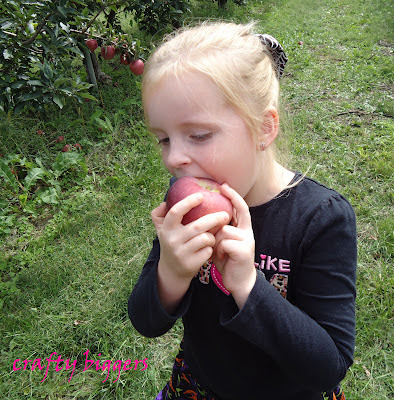 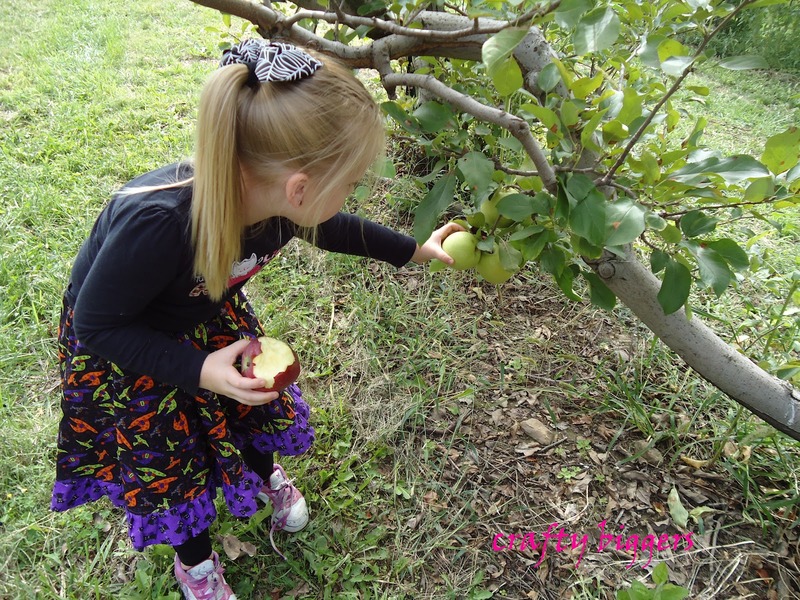 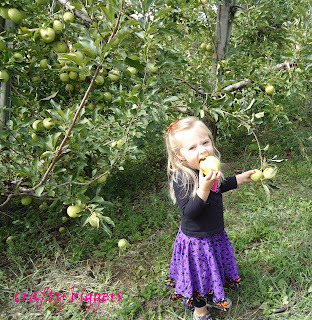 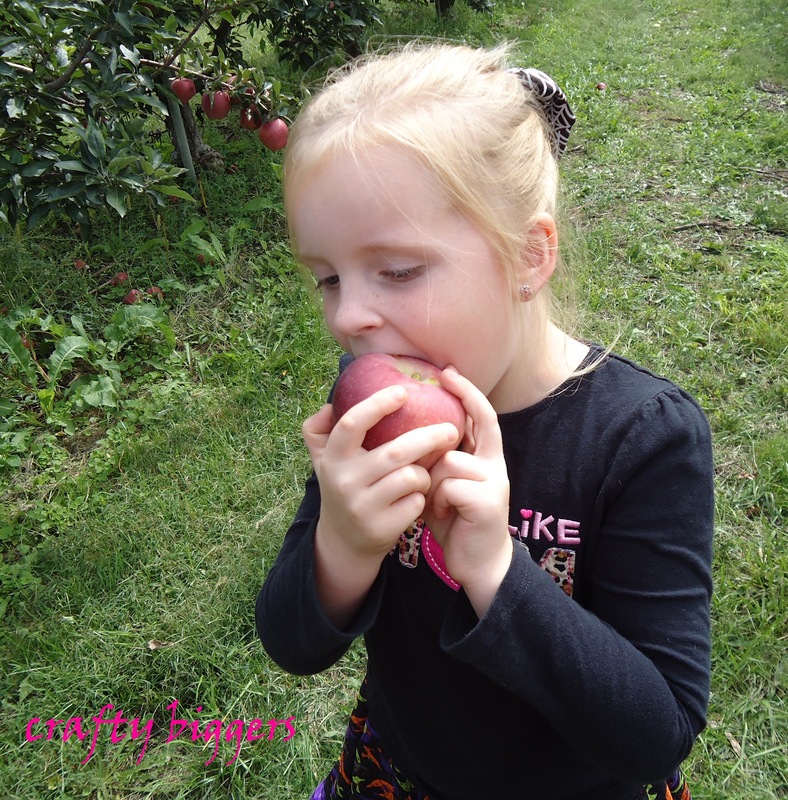 We picked Red Delicious, Golden Delicious and Jonagold apples. 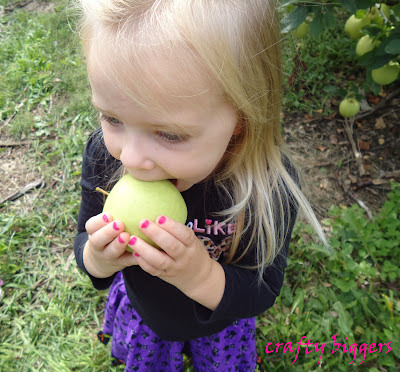 Our first goal is crock pot applesauce. If it turns out I'll post the recipe later this week. 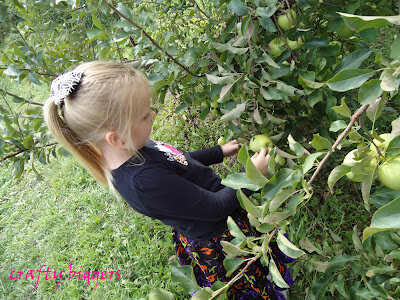 Now for all the awesome orchard pictures!